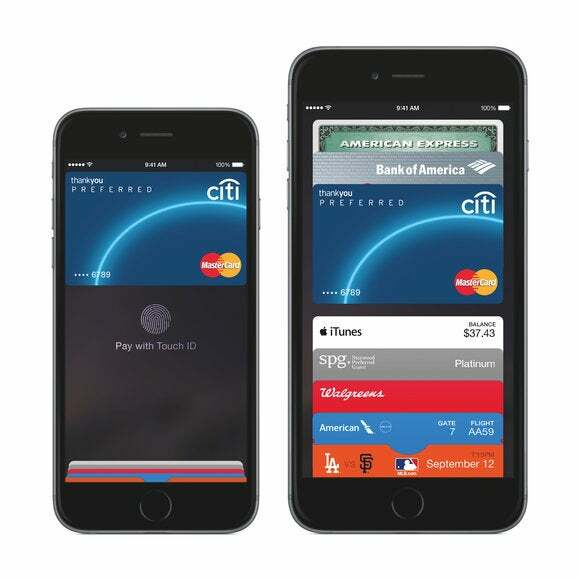 Security is one of Apple Pay’s selling points. Cook remarked at the Goldman Sachs Internet Conference earlier this week that his own debit card has been breached three times already. Apple Pay lets users make secure transactions with a single-use token, without exposing the user’s real account number or other personally identifying details. That way, if a store’s database is breached, the hackers won’t get any information they can use to open new accounts or make new transactions. That privacy even extends to Apple. The company doesn’t store records of where Apple Pay users shop, what they buy, or how much they spend. 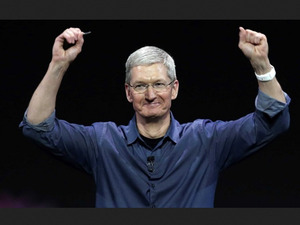 “It’s none of my business,” Cook told the Goldman Sachs conference. In Cook’s remarks at the White House cybersecurity summit on Friday, he also mentioned that starting in September, Apple Pay would support many transactions with the federal government, such as reserving campsites at national parks.